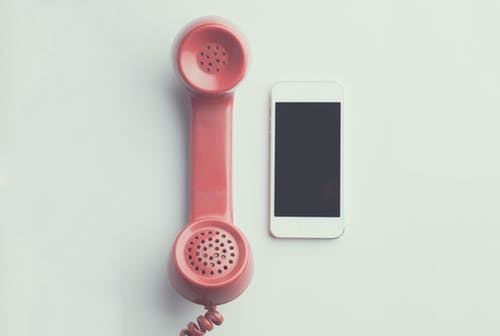 A common question in my practice is whether it is legal for a person to record telephone conversations in a divorce. As with most other areas of law, there are no hard and fast answers to every scenario. Instead, you must apply general guidelines. In Texas, you can record a telephone conversation as long as one of the parties on the line knows they are being recorded. That means you can record your conversation with your spouse because you know that you are being recorded. However, you cannot record a phone call between two people if they do not know you are recording it. For instance, you cannot record your spouse’s conversation with their lover or sister. That would be considered wiretapping. You could get into some serious trouble and face criminal penalties. Can I Record My Child’s Conversation? Another question I hear is whether you can record your wife or husband’s telephone conversation with your child. The general answer is yes. Since a child is not old enough to consent to being recorded, the parent can consent for them. This meets the guidelines because when one parent consents to recording the conversation between the child and the other parent, then at least one party on the line knows they are being recorded. As I stated above, however, these are general guidelines. Every case is factually different. You should always consult with a lawyer before embarking on a telephone recording campaign. Factors such as phone calls to other states or out of the country could take this to a whole new level. Be careful. What is legal in Texas may not be legal in Arizona and if you are recording a conversation between a phone in Texas and a phone in Arizona you could open yourself up to criminal liability in Arizona. Watch our video that discusses this topic.